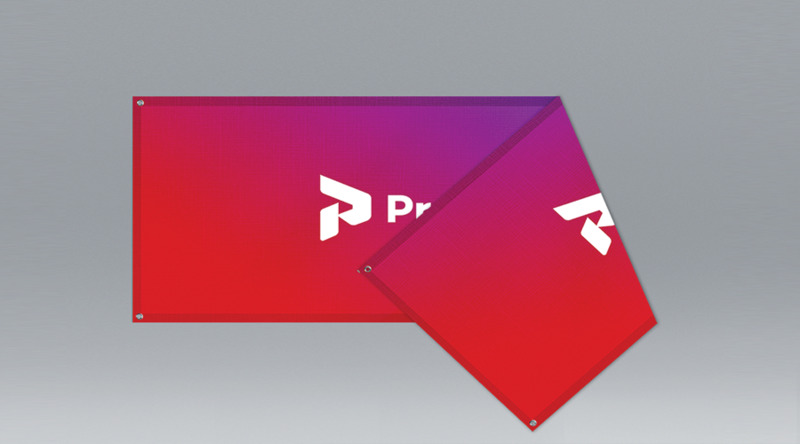 Our Heavy Duty Double Sided Banners are made from 510gsm material and are printed in high resolution and full colour. They are an excellent solution for double sided advertising. The vivid, eye catching colours from our print will guarantee a good, lasting impression of your business.